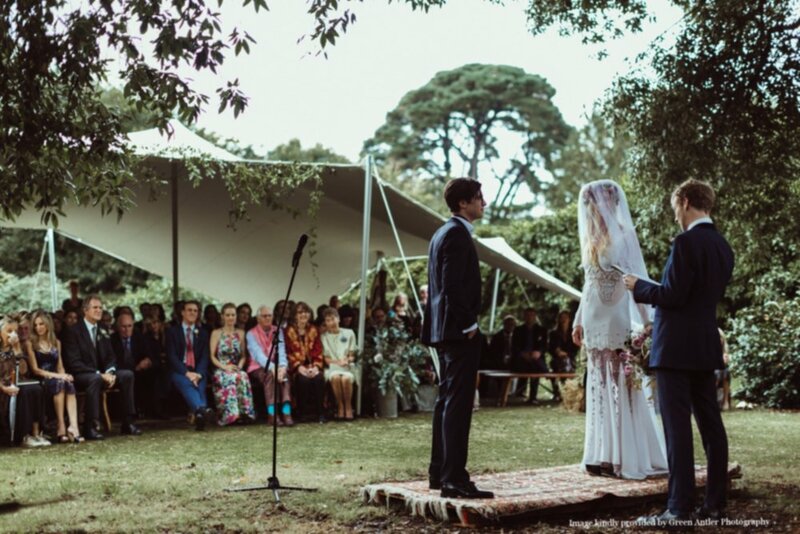 These organically shaped stretch marquees can be used as a relaxed reception, chill out or ceremony canopy. 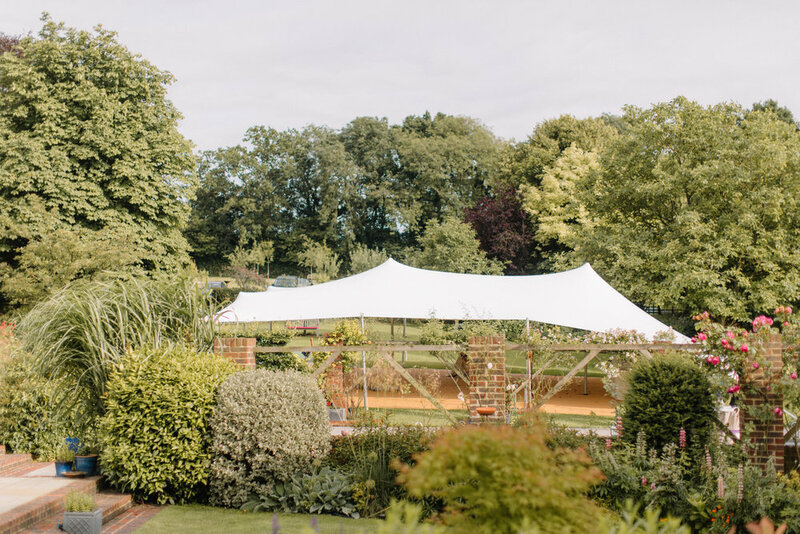 They can also be connected to our other structures to make clever extension to your space or join two structures together creating an open aired space in-between. 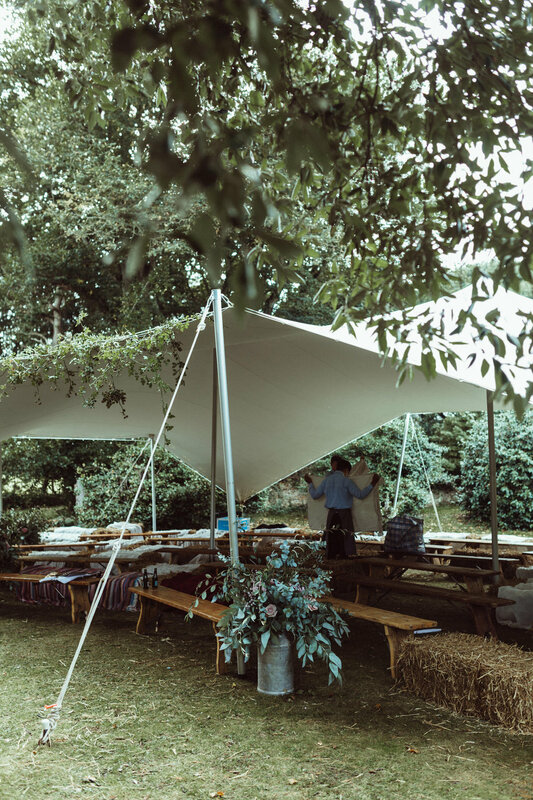 As Stretch tents provide ample shade from the warm sun they make the perfect summer bar area for both corporate and private events, allowing you that extra space for anything from coffee to champagne!